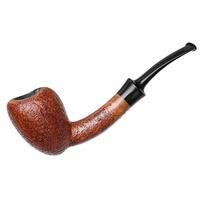 Trim of line and petite of bowl, this straight Pot is iconic of Federico Becker's style, with just the right amount of crisp linework at the heel. 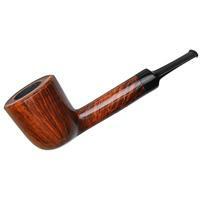 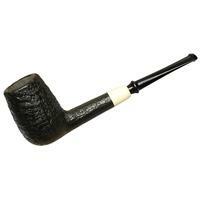 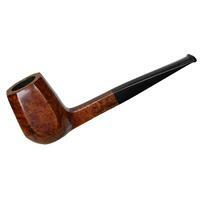 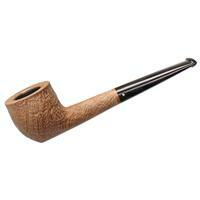 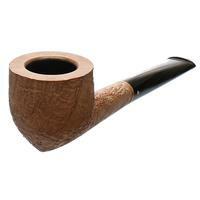 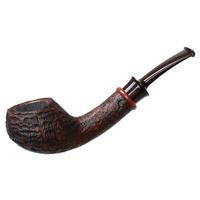 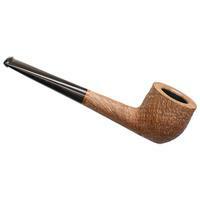 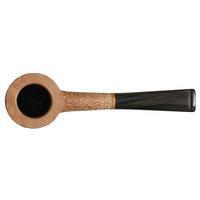 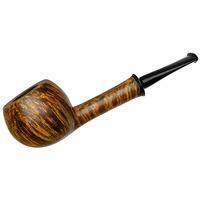 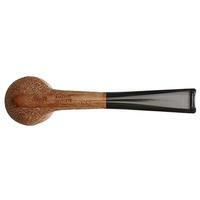 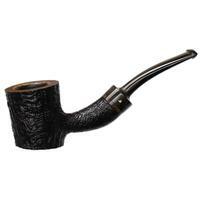 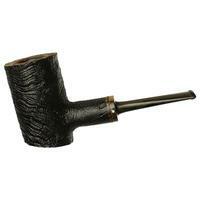 It's one of those pieces that nods in the direction of his classical roots, keeping things delightfully interesting in hand, and ensures a charming profile through his use of unstained, sandblasted briar. 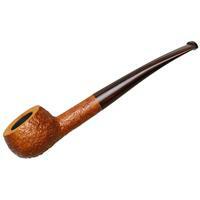 The result is full of texture, while also being organic in its presentation.